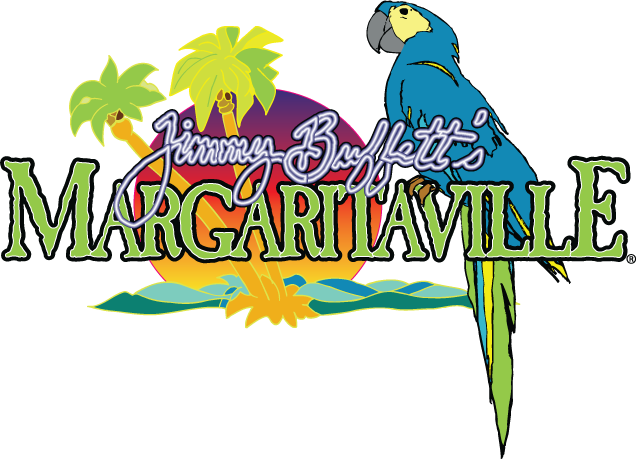 Popular on Radio Margaritaville from Texas. Live performance starting at 7pm! View our complete events calendar here.